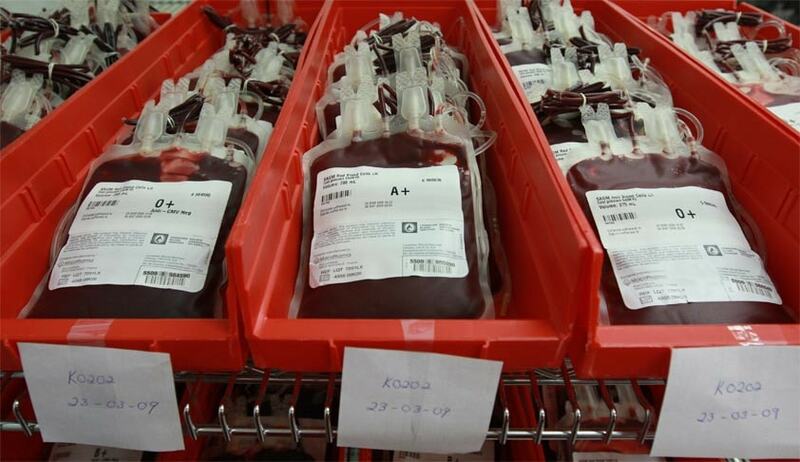 The High Court of Sikkim has directed the State Government to consider establishing a Blood Bank in each districts. First Bench of the High Court comprising of the also asked the State to ensure availability of life saving drugs in allthe hospitals/health centres in the state. Public Interest Litigation was filed by one Rinzing Chewang Kazi seeking effective implementation of the National Rural Health Missionin the State of Sikkim by issuing appropriate orders to provide for required facilities and personnel in remote rural villages of the State, focussing in particular on the health of Women, Children and Senior Citizens being Marginalised Groups of society. The PIL also raised concern about the violation of Articles 14, 15 and 21 of the Constitution alleging failure on the part of the state to provide adequate facilities to women in terms of reproductive and child health services. The State will ensure availability of life saving drugs in allthe hospitals/health centres. JSY and JSSK shall be implemented in their letter and spirit so that the eligible women and children derive proper benefits from these schemes. State will create a free medicine counter in all district hospitals. All free medicines, as per the list provided to this Court, shall be made available in the said counters. An inquiry desk shall be made available at STNM Hospital, Gangtok, which would be easily visible to assist the patients/ their attendants.